Personalised Rosary Bracelet with White or Pink Pearls & Engraving. Made with beautiful, high quality pearls in your choice of colour. 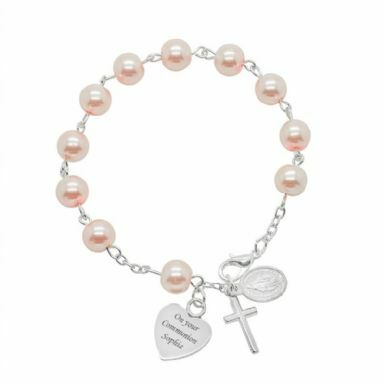 Perfect as a unique, personalised gift for a girl for so many special occasions including: First Holy Communion, Confirmation, Baptism or Wedding. 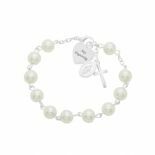 Bracelet Size: The rosary bracelet is adjustable up to 20cm so suitable for both a child and adult. Presented in the lovely organza gift pouch shown with a little gift card for you to write your personal message in. 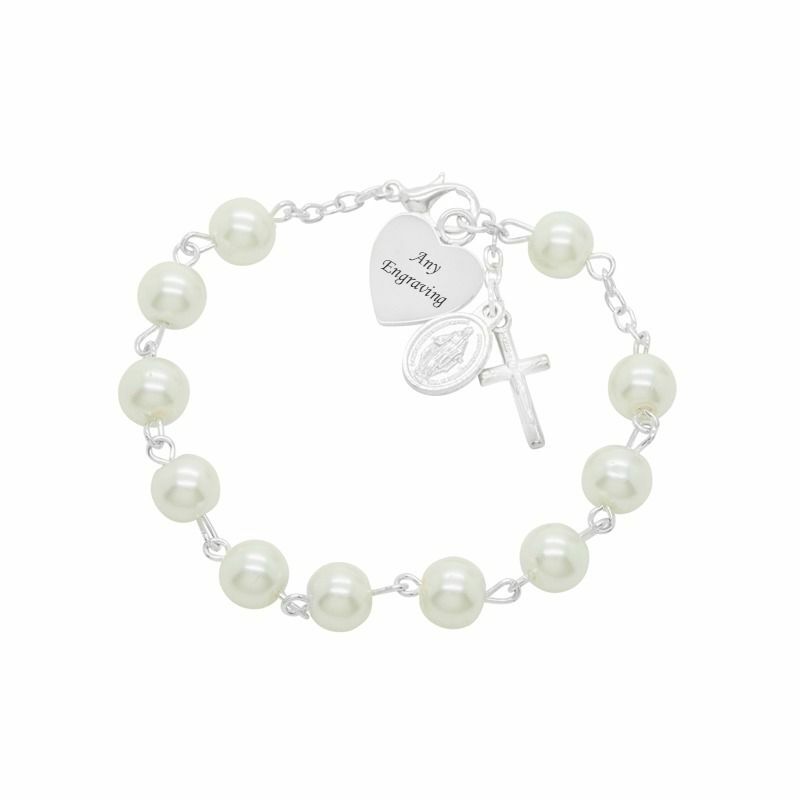 Matching personalised rosaries can be made to go with many of our rosary bracelets. 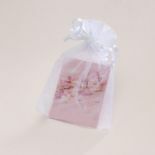 This is a lovely inexpensive gift for a my sons friends Communion. He paid for it with his own pocket money bless him.